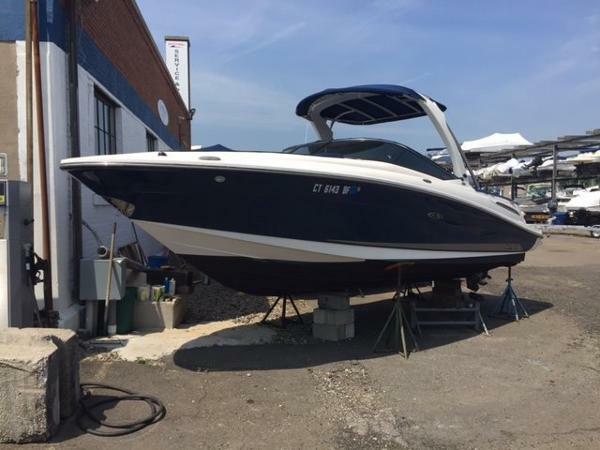 2013 Sea Ray 250 Select 240 hours, lift kept, no bottom paint. Annual service completed January 2017. 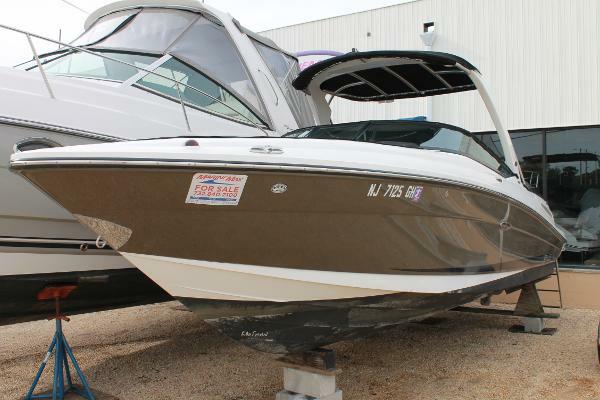 2008 Sea Ray 250 Select EX This is a rare 27' boat with 496 Mag. Always kept on lift and always maintained. 250 hours of cruising. 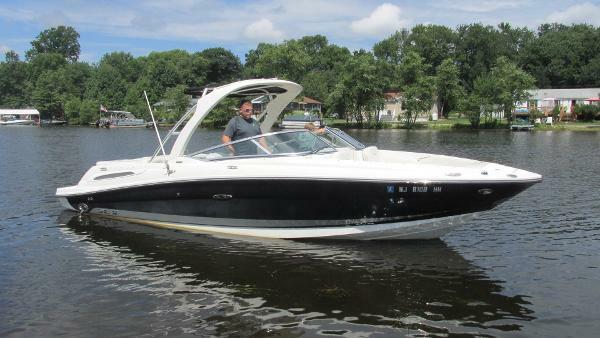 Custom stereo, head never used, Fiberglass gull fin top, wash down on ski platform and plenty of room for the family. 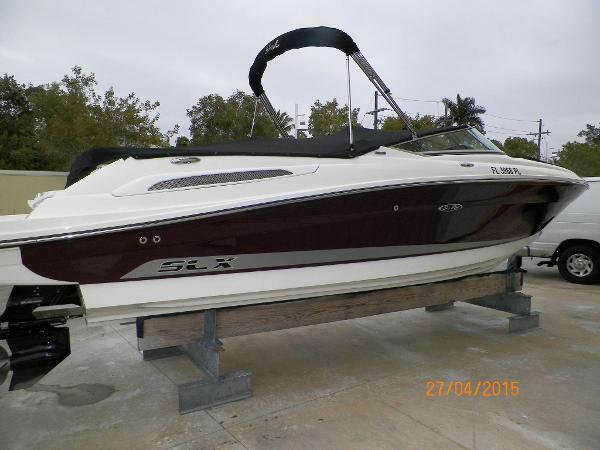 Search the internet for the 250 SLX with the 496 it is almost impossible to find. 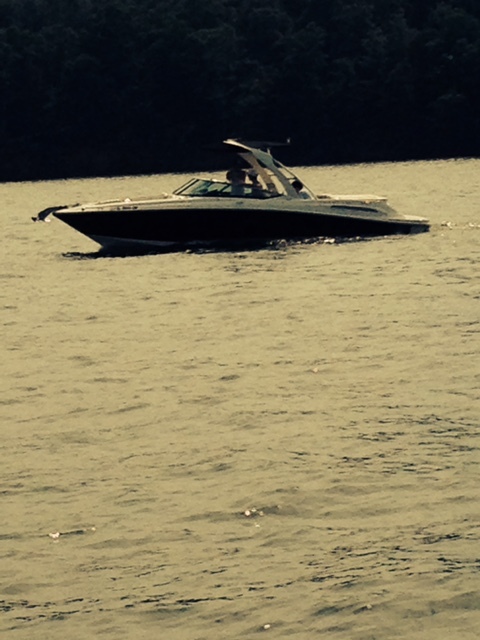 This boat was delivered to the lake from the dealership there is no trailer. 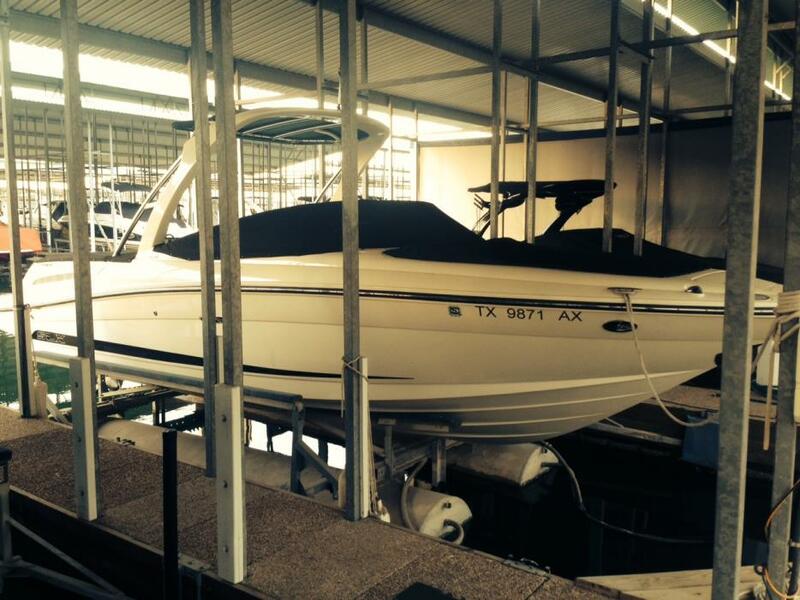 It can been seen at The Hollows Marina on Lake Travis by appointment. Serious inquiries only please. 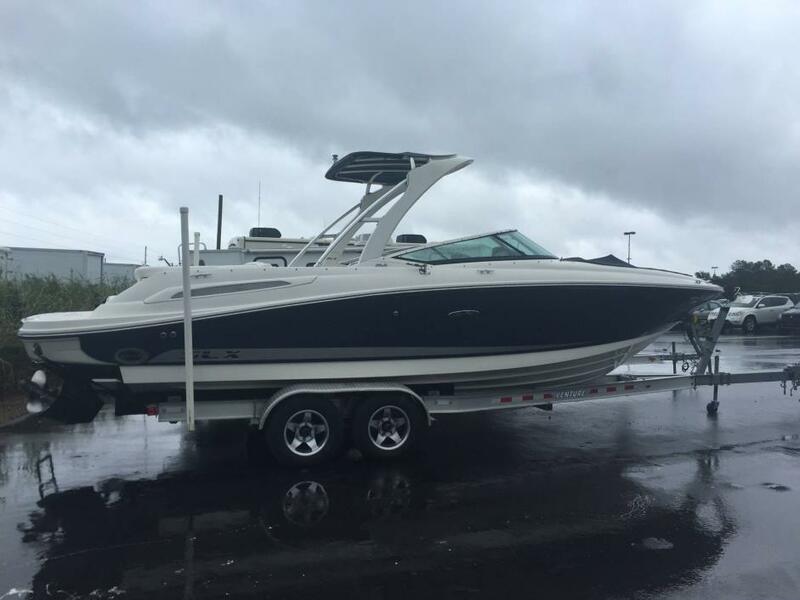 2013 Sea Ray 250 Select !! Only 75 Hours!! 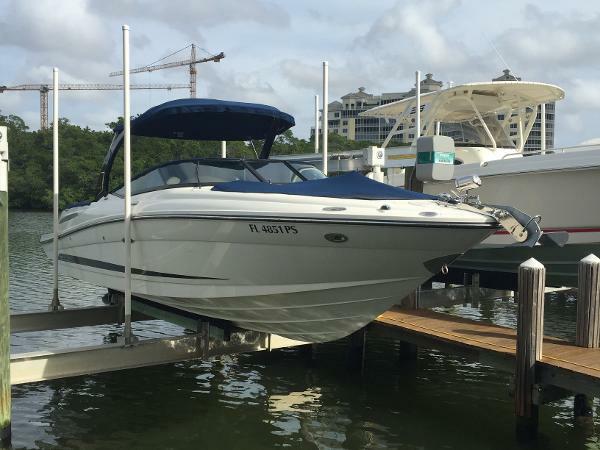 The SELECT SERIES for Sea Ray was a departure from the stereo-typical utilitarian open-bow boat. 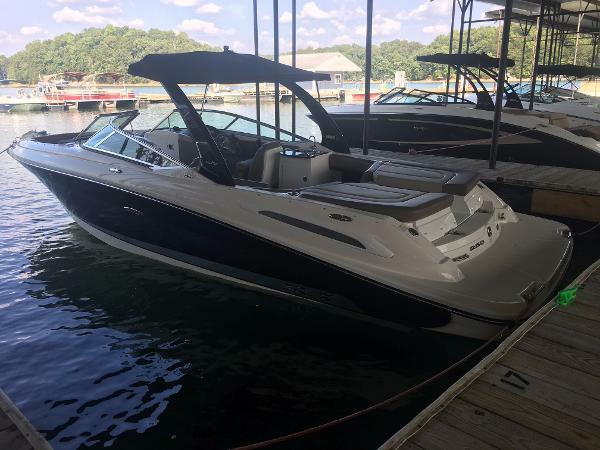 The Sea Ray team collaborated to create the ultimate Sport-Bow-Rider by combining cutting edge technology with Classy, but Rugged Sport Styling. 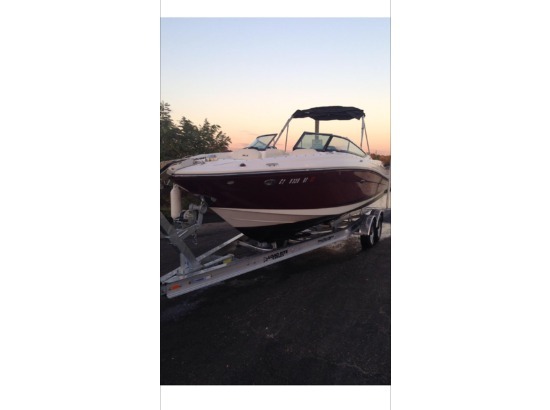 This particular boat was purchased new and, due to unforeseen events, is being sold prematurely by her owners. She has the two-tone Gel coat hull sides in Rare Patina color. 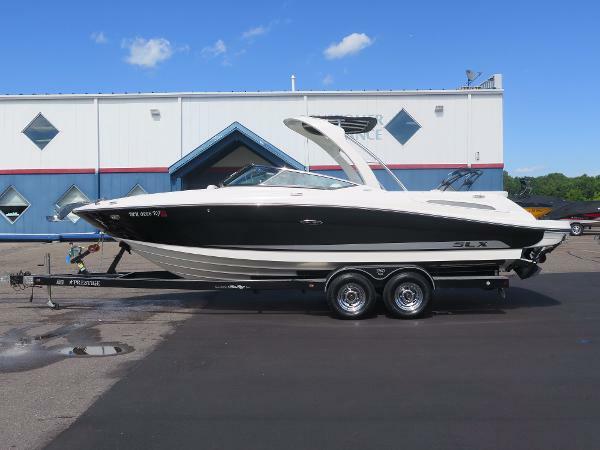 She is equipped with some of the most sought after and expensive options including the Fiberglass and Aluminum Water Sports Tower, Teak Decking and Premium Stereo Upgrade. 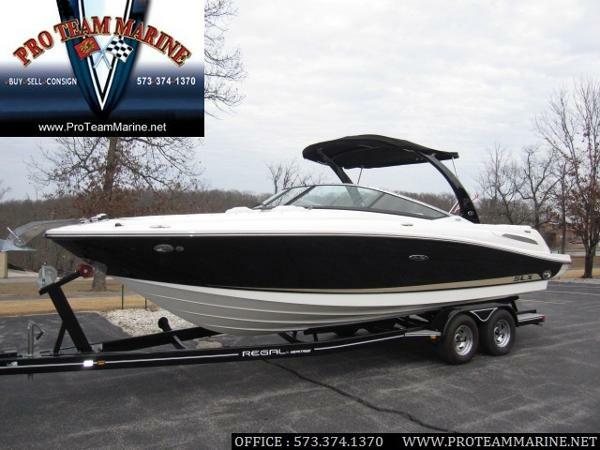 Call us for more info and to make an appointment to see her. Compare to the cost of brand new and this is a steal!! 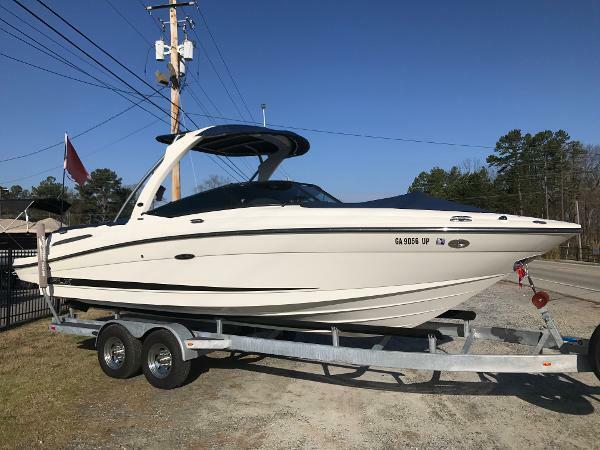 2007 Sea Ray 250 Select EX, 2007 Sea Ray 250 SLX Great condition, Sport Tower, New Synthetic Carpet, Dry Stored (Lake Martin), Well Maintained. Approximately 350 hours. Otherfeatures: Stainless Steel Anchor w/ Windlass, Full Bow Cushions, Enclosed Head, Sink/Refrigerator in Cockpit; Cockpit and Bow Covers; Stern Sundeck; Fresh Water Rinse and Swim Ladder. 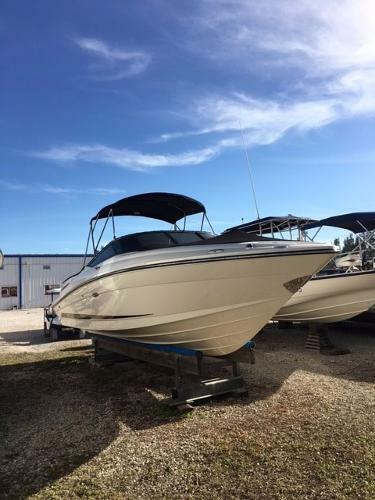 2013 Sea Ray 250 Select 2013 Sea Ray 250 Select with only 30 hours! !